We are always looking for people that want to make an impact in their community. From individuals to employee teams, one-time support to long-term opportunities – volunteers work with us in a diverse range of projects and roles. Complete a Volunteer Application to get involved with United Way Peterborough & District! Placement opportunities with United Way provide meaningful on-the-job training and career experience while building a broader appreciation and understanding of social and human service based community development. Please contact United Way for additional details on placement and internship opportunities that are currently available. 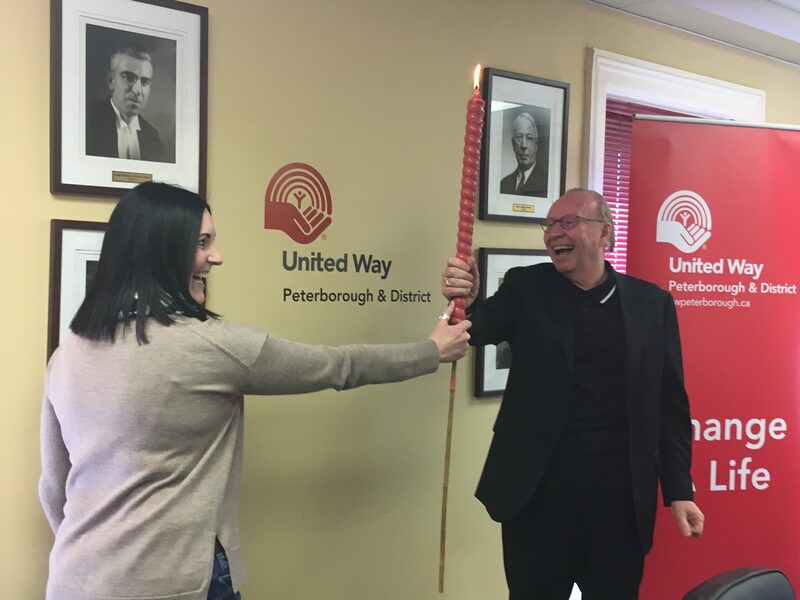 In partnership with the City and County of Peterborough, United Way offers an information and referral service that provides residents of the Peterborough area with reliable information on community and social services, as well as a listing of currently available local community volunteer opportunities. If you are between the ages of 14 and 19 and looking for a way to help with issues facing youth in our community, join our Youth Advisory Committee (YAC). Get connected to your community while building awareness about relevant issues, gaining friends, building confidence, and fulfilling your volunteer hours. When you join the committee you become part of a team that strives to make a difference. Click here for our Youth Advisory Committee brochure. To learn more about how to volunteer in your community, visit fourinfo.com or call 705.742.0393. 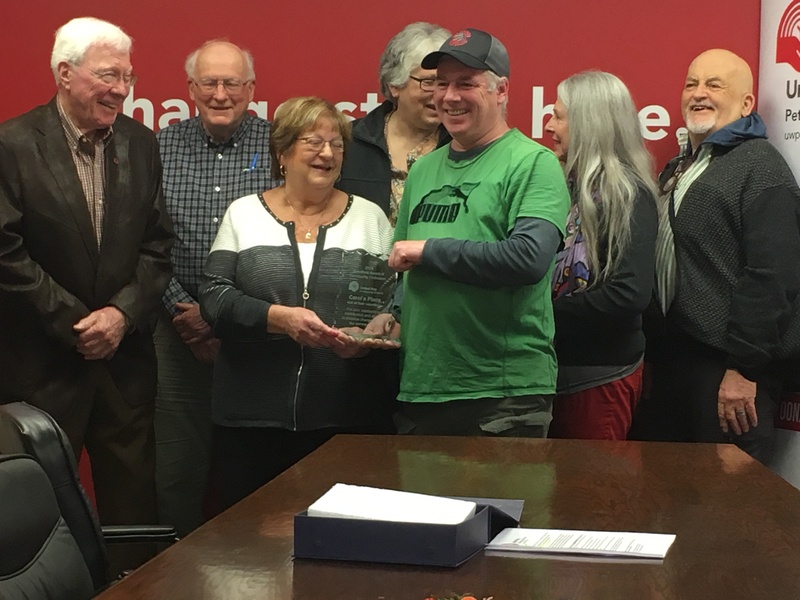 The Emergency Volunteer Registry is a special project of United Way Peterborough & District in partnership with City and County of Peterborough, Peterborough County-City Health Unit, Peterborough Regional Health Centre and the local non-profit sector. The Registry is designed to facilitate the intake and distribution of volunteers in the event of a pandemic or localized emergency.